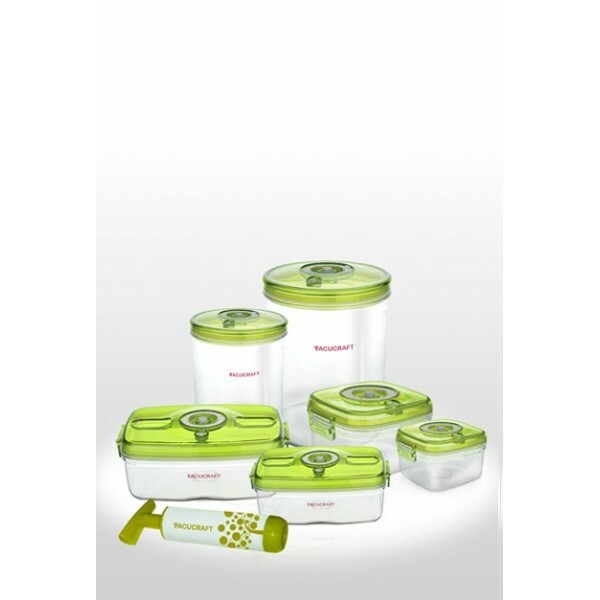 This set is perfect for the whole family! 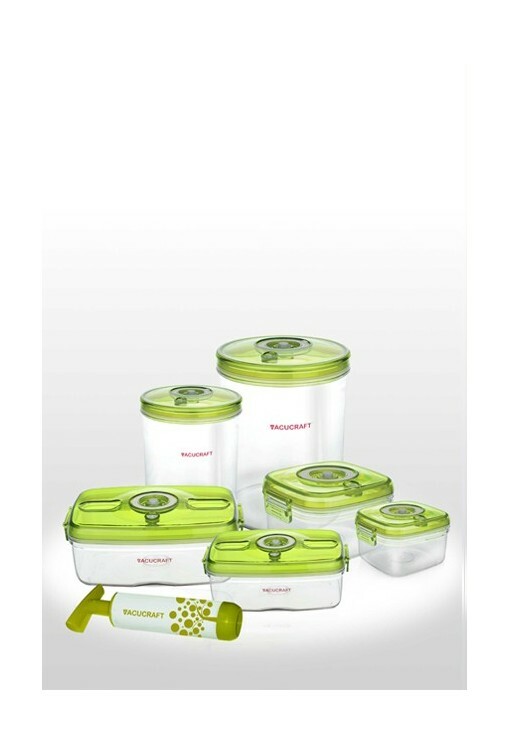 Mom can pack snacks in the smaller containers for her kid's lunchbox, she can use the medium containers to pack her salads, while dad can easily marinate steaks and ribs in the larger containers. 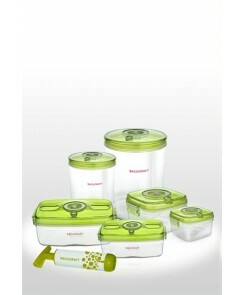 The variety of shapes and sizes make these containers essential for any family.